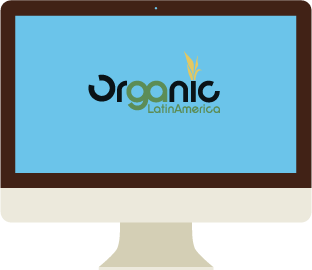 Organic Latin America is the result of a global alliance of companies seeking excellence in the production of organic foods. 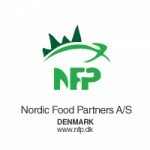 Formed by New Zealand companies, Denmark, Thailand and Argentina follows the goal of meeting the needs of importers and consumers of organic products in international markets leaders . 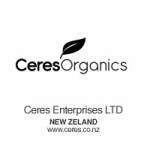 Our company specializes in the production, transformation, distribution and export of organic products and has extensive and diverse line of products. 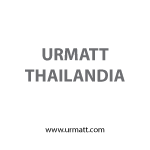 Our experience allows us to offer a wide gamma of raw materials and processed foods such as rice varieties and prepared foods from rice flour the highest quality organic, and nuts produced in opposite seasons to the northern hemisphere. Our products meet the required standards and achieve the highest standards of international quality, allowing us to meet the needs of the most demanding markets. 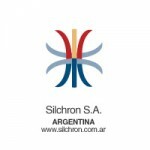 The presence of Organic Latin America on four continents represents a unique global initiative, allowing our customers to enjoy a constant supply of organic products. 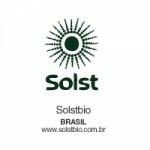 For this presence OLA has a strong relationship in the domain of Human Resources, Finance and Logistics as well as a large production capacity that positions the company in the international organic food markets. 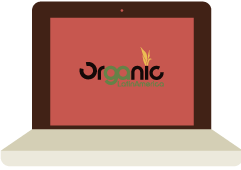 Because we are proud of our work, invite them to collaborate and work with Organic Latin America, a firm whose goal is to obtain optimal results in the quality of food.